Anishinabi Lodge is a playground for fishing and hunting enthusiasts! Fish for trophy lake trout, smallmouth and northern on the main lake or portage to other lakes for walleye. Stay on the main island or at the beautiful Williams Narrows outpost. Anishinabi Lodge is fly-in only and the lake is a cold, deep, spring-fed lake famous for its healthy population of trophy lake trout. The water is crystal clear and the lake is surrounded by beautiful rock cliffs. 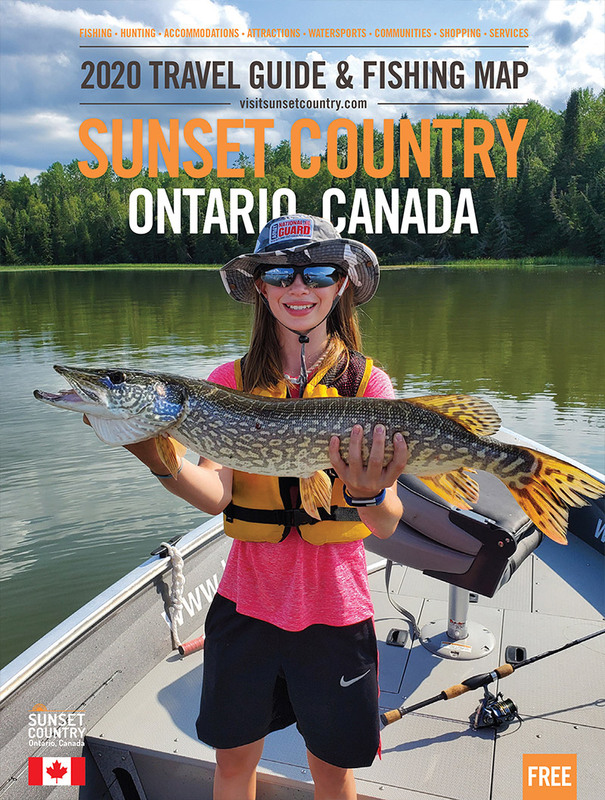 You can also make a short portage to a number of phenomenal walleye and northern lakes. Come to Anishinabi Lodge to make your Canadian fishing vacation memories of a lifetime! Live minnows are free!